The Christmas Pageant is coming! 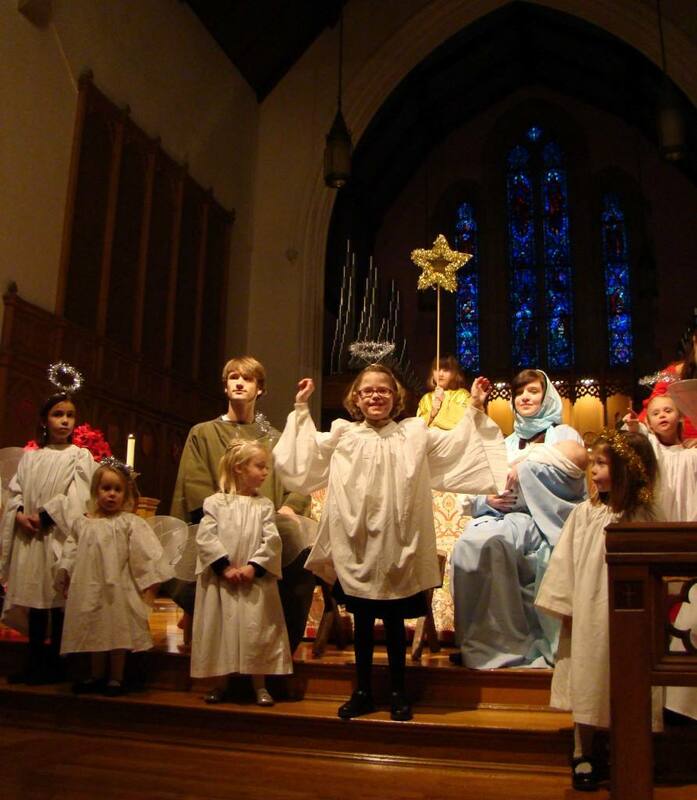 The Christmas Pageant is Coming Sunday, December 24th at 4:30pm!! The leaves may just be starting to fall from the trees, but we’re already thinking about our yearly Christmas pageant. Registration is now available at the link below, with all of the details on the form. There are roles for all ages and parents-- we need you, too! Practices will be the two Saturdays prior to Christmas Eve this year, which is a change from previous years in order to allow our Sunday School teachers to have a wonderful Advent experience in their classes. Saturday, December 16th from 10am to 11am, with snacks to follow. Saturday, December 23rd from 10am to 11am, with snacks to follow.